The Harry Potter film series is one of the most successful cinematic franchises of all time and it continues to inspire a passionate and growing following around the world. One key that helped bring author J.K. Rowling’s books to life on the big screen was the evocative music created for the films by great composers like John Williams, Patrick Doyle and Nicholas Hooper. 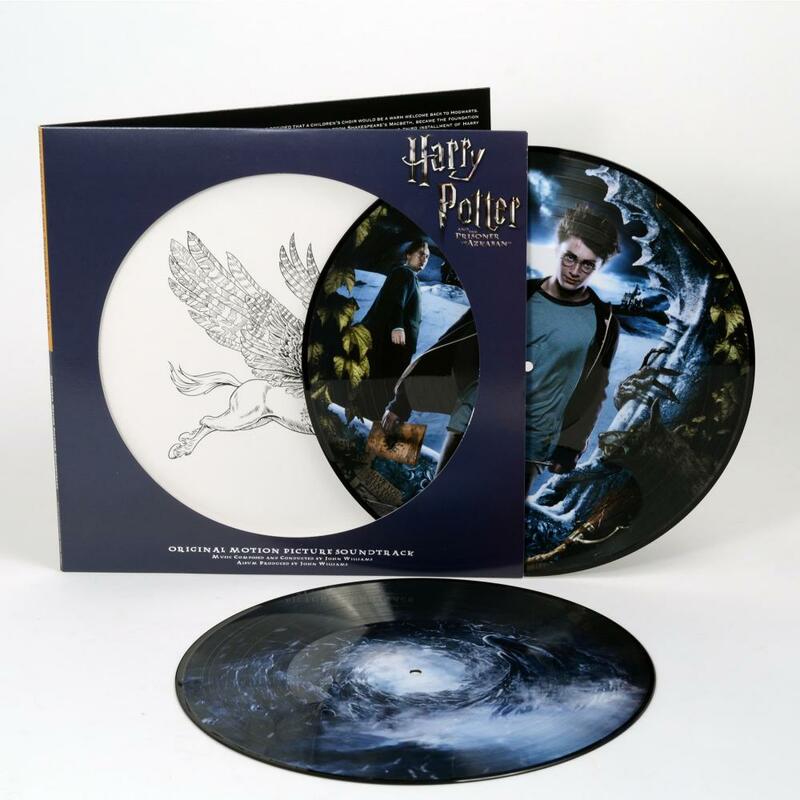 The Harry Potter and The Prisoner of Azkaban soundtrack is contained in a gatefold sleeve that is die-cut on both sides whilst the picture disk contains stills from the film. This celebrated soundtrack is composed by John Williams, who is responsible for some of the most popular film scores in history, whilst specifically, this soundtrack introduced two major themes in the film which is represented in the tracks "A Window to the Past" and "Double Trouble". 5. Monster Books And Boggarts!